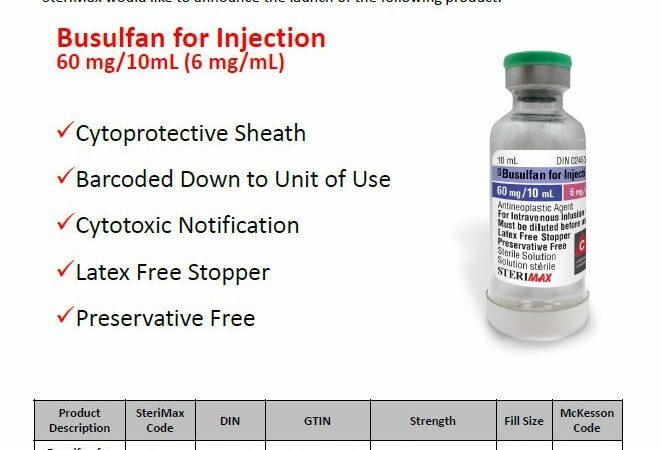 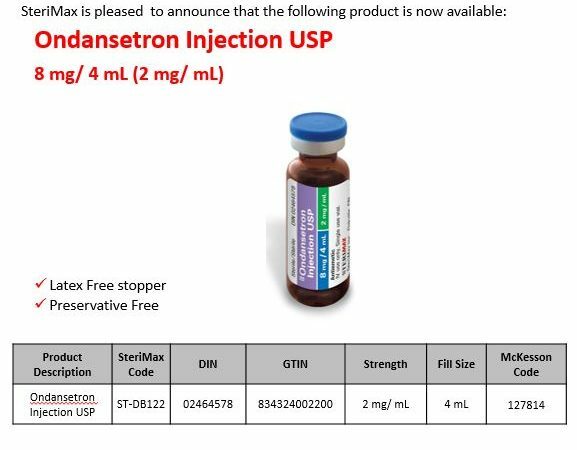 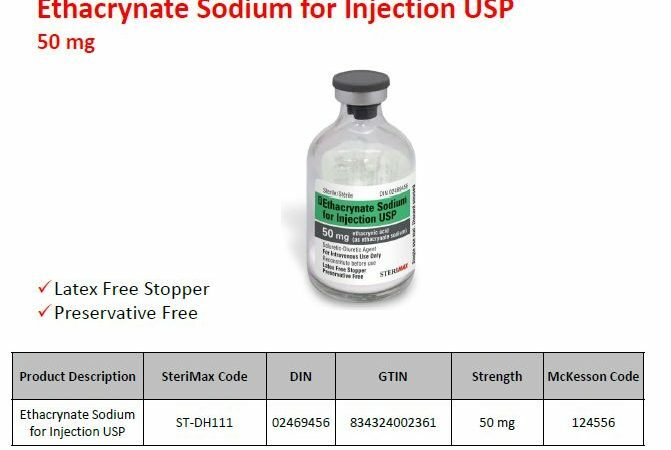 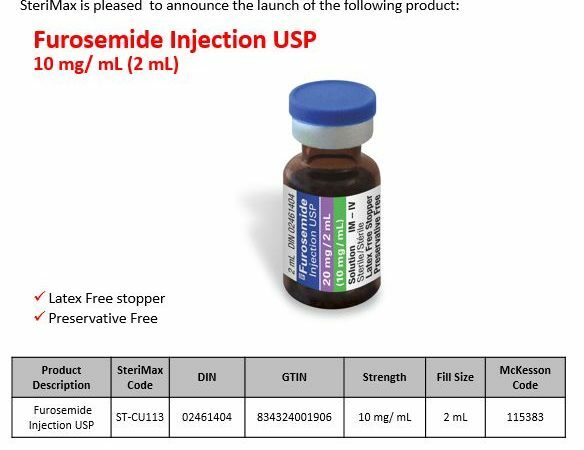 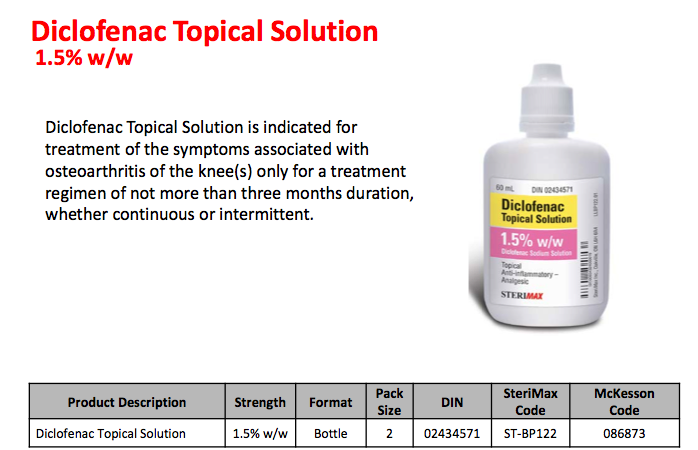 Product News Archives - SteriMax Inc.
SteriMax is pleased to announce the launch of Ondansetron 8 mg / 4 mL (2 mg / mL). 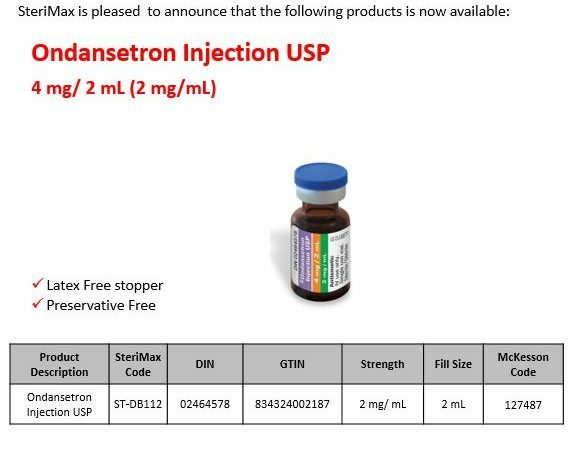 To learn more visit the Ondansetron product page. 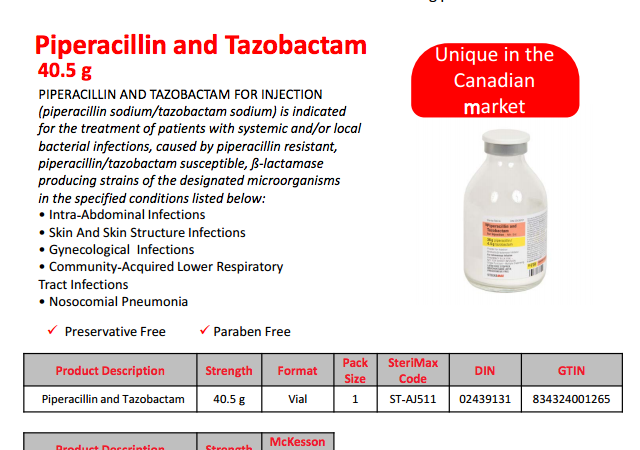 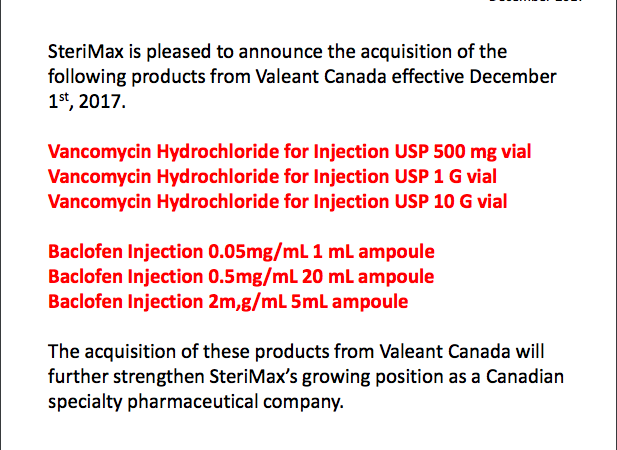 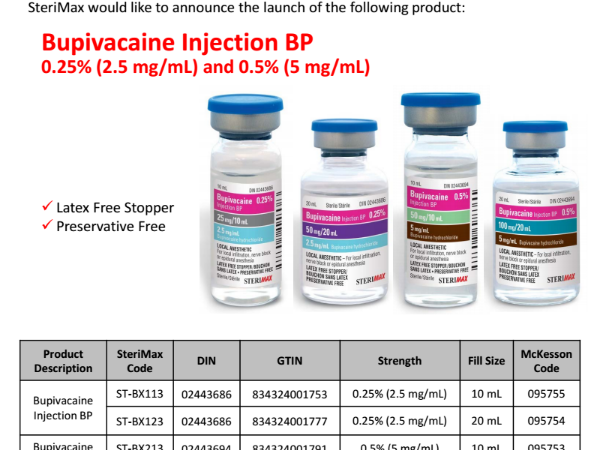 SteriMax is pleased to announce the launch of Piperacillin and Tazobactam for Injection 40.5 g. To learn more visit the Piperacillin and Tazobactam for Injection product page.